LEWIS HAMILTON claims theres is ‘no better place’ for him than Mercedes after signing a new deal. Hamilton’s long-running contract saga is over after Mercedes confirmed the British driver had agreed a new deal until the end of 2020. 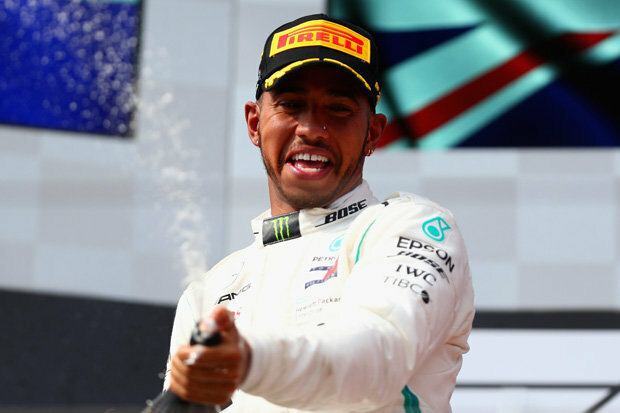 Although Mercedes did not reveal specifics of Hamilton’s contract extension it is believed that the four-time world champion will earn up to £40m a year. The 33-year-old’s new contract cements his status as Britain’s biggest sporting earner as well as the best-paid driver in Formula One history. “I have been in the Mercedes Family since 1998,” Hamilton wrote on Instagram. “I am forever grateful for their continued support, unwavering love and protection over these years. “I’m incredibly proud of what we have achieved together and even more excited of what we will achieve together moving forward. “There is no better place for me than right where I am. “A big thank you to the team for their patience and to Toto for trusting in me. We win and we lose together always. 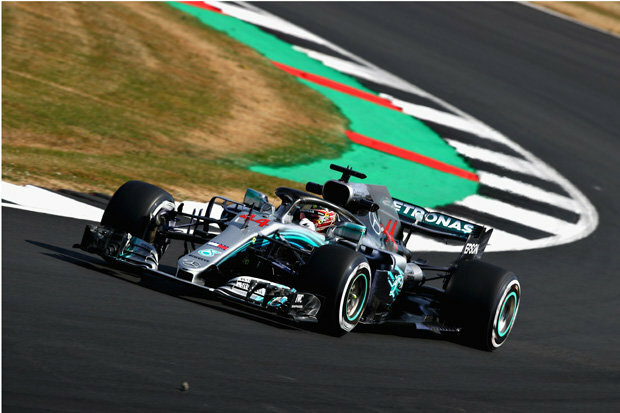 Mercedes’ announcement comes ahead of the team’s home race in Germany with Hamilton trailing Sebastian Vettel in the championship by eight points.